With the passing of I-502 in Washington State, marijuana is now legal to possess and smoke. I realized that all of those “Legalize It” T-shirts are now obsolete, so I’m pleased to introduce my new “Legalized It” line of products! There are two designs available: A generic version, and one specific to Washington State. Did you know that you’re (almost certainly) using too many paper towels? You only need one, provided you know how to use it properly. I have tried this and it works. 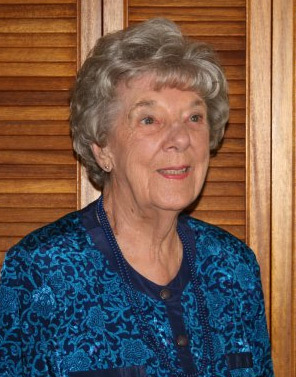 I am a contributor to a local faith and values website called SpokaneFAVs.com. Back in December, my editor contacted me asking whether I had anything to contribute, and as it had been a while since my last submission, I thought I had better put something together. Being December, I knew I wanted to write about Christmas. Typical atheist topics include a history of winter celebrations (in particular pointing out how Christians didn’t invent the traditions they celebrate, but rather borrowed them other religions and cultures, most notably the Pagans), as well as the “war” on Christmas. I wanted to address these topics, but I didn’t want to do so in a typical manner, and frankly, who needs another wall of pretentious, pedantic text? Can You Ever Really Trademark A Meme? 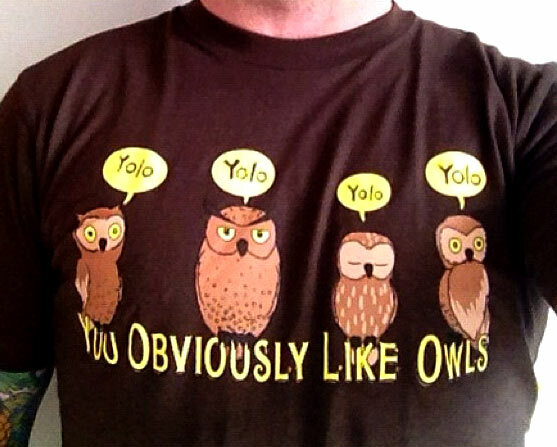 A humorous take on the YOLO craze. Photo by flickr user froderamone. If 2012 had a catch phrase, YOLO may well have been it. The much-derided abbreviation for “You Only Live Once” was as popular in the past year as Psy’s K-pop hit Gangnam Style. It will come as no surprise that many companies and individuals have tried to profit off of the craze, but one odd case is Canadian hip-hop artist Drake, who claims that he should be receiving royalty checks for commercial use of the phrase. In a world where memes grow and spread faster than ever, and their lifespans grow ever shorter, how feasible is it to “own” something like YOLO? In October I wrote a post on this blog giving Netflix some free advice to improve the service based on my interactions with it. I have no idea if my post inspired them, and while I suspect it didn’t, why not claim credit for it anyway?